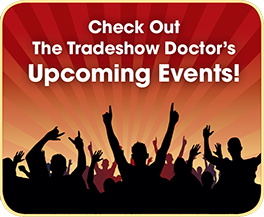 The World of Tradeshows, Conferences, Expos, Fairs & Festivals is complicated and overwhelming and that is exactly why you need The Tradeshow Doctor™! The Doctor will help you navigate through this sea of opportunity and ultimately maximize the return on your investment. 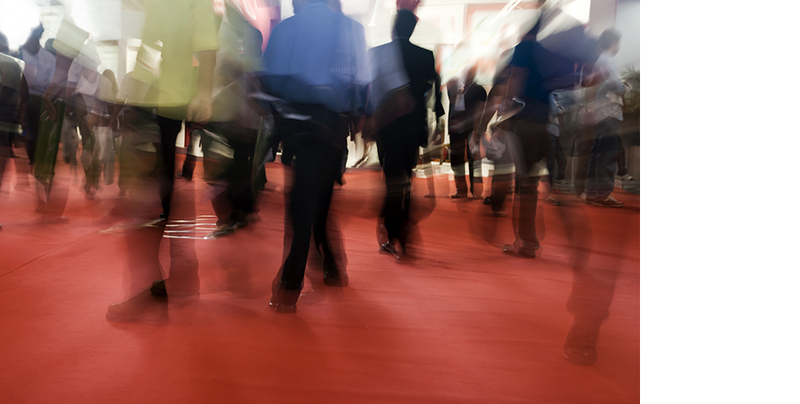 There are over 7,000 Tradeshows, 15,000 Conferences and 26,000 Fairs & Festivals in the United States per year. Numerous decisions need to be made, starting with selecting the best events to find your target audience. If you pick the wrong event from the get-go, you are doomed from the start and there is very little you can do to turn the situation around. Understanding the mindset of the Attendee in each of the different settings is a challenge, but once you understand their viewpoint, engaging them becomes much easier! 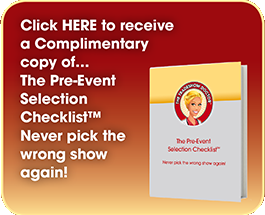 Understanding the mindset of the Show Promoter or Show Organizer is critical, as well. 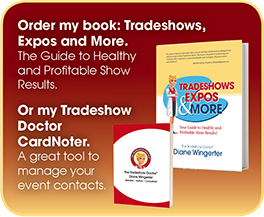 An event should be fair to all sides of The Tradeshow Triangle™…..The Exhibitor, The Attendee and The Show Promoter. 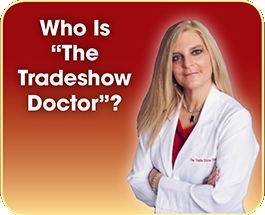 The Tradeshow Doctor will show you how to determine this prior to writing the check. Don’t waste your marketing dollars!!!! There are numerous steps and an overwhelming number of details to consider when preparing for and executing your booth space. If you don’t plan to do all 6 steps…..then don’t do any! Save yourself the time, money and aggravation from poor results! But on the other hand….if you are diligent with understanding and utilizing the Industry to your advantage, the game-changing results can positively affect your sales, revenue, branding and image of your company. The 6-Step Prescription for Success™ will eliminate such anxiety and as a result, you will actually look forward to the event with confidence! Call 614.390.4227 to take the first-step towards Healthy and Profitable Show Results!